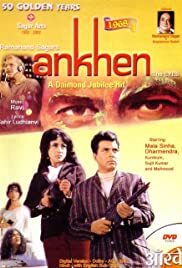 There was a spy film acted by biswajeet chaterjee. does any one know its name. It is a Black and White film. This was shown on DD when i was a kid and i wanted to see it once again. Last edited by BABU_HYDERABADI; May 8th, 2017 at 06:01 PM. Last edited by BABU_HYDERABADI; May 11th, 2017 at 05:18 PM. Came across some trivia about Biswajit rather embarrassing for him. In the 2014 general elections, Biswajit contested from the New Delhi as a Trinamool Congress candidate. He finished 7th, securing only 909 votes. 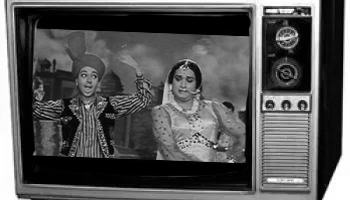 I think there is a old B&W Jaal of DevAnand and Geeta Dutt which has the hit song Yeh raatein Yeh mausam nadi ka kinara sung by Kishore and then there is new color Jaal of 80s or 90s I think. The new one was also a hit. Maybe you are mistaken about it being black and white? Kismat fits the bill. only it is colour movie. Kismat was directed by the masala director Manmohan Desai, OP Nayyar directed the music and gave some gems being remixed and sung to date.. kajra mohabbat wala where Biswajeet is dressed as a woman. Guys, I've solved the puzzle. 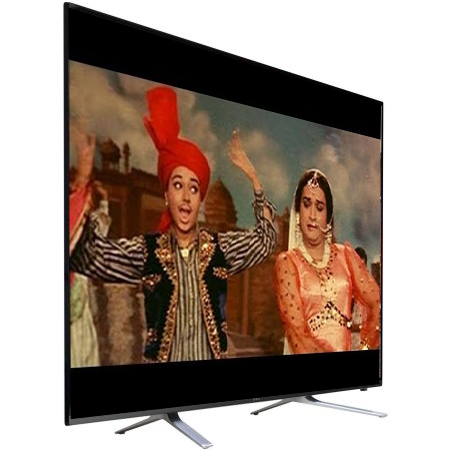 The movie Babu bhai is looking for is indeed color, but the television set he was watching on was B&W. Last edited by Charchila; May 12th, 2017 at 10:28 AM. 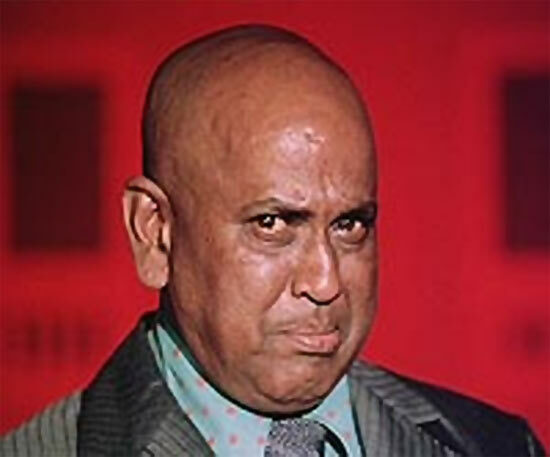 Babuji, the description actually fits that of Dharmender Mala Sinha starrer 'Aankhen'. 'Farz' starring Jeetendra was a hit in 67 and it inspired Aankhen (by Ramanand Sagar) and Kismat **ing Biswajit. yes, just checked it. looks like it was kismat. which i saw in a B&W TV. thanks a lot.